A hand full of websites were recently invited out to the set of Jon Favreau's incredibly awesome looking film Cowboys & Aliens. Unfortunately we weren't among them. But thanks to the sites that did get to go, we have some information worth sharing with you. Favreau ended up talking to them about about how they're handling the introduction and look of the aliens in the film as well as what it's like adapting a lesser known comic book story. I've also included two new photos form the set of the film. We're definitely going for more of the horror side of the alien movies, and although we have quite a bit of CG, I like the way they told stories before – before you could show everything with CG. And it was a real unveiling of the creature, little by little, and using lighting and camera work and music to make it a very subjective experience. And so we tried to preserve that here, even though we have ILM and we could show everything from the beginning, it's nice to let things unfold, in a way, especially because you're seeing through the eyes of these people in this Western milieu. Actually, Steven Spielberg was very involved at that point. And it's hard to have a brainstorming session with Steven Spielberg because he'll start talking about, "Well, in 'E.T.' 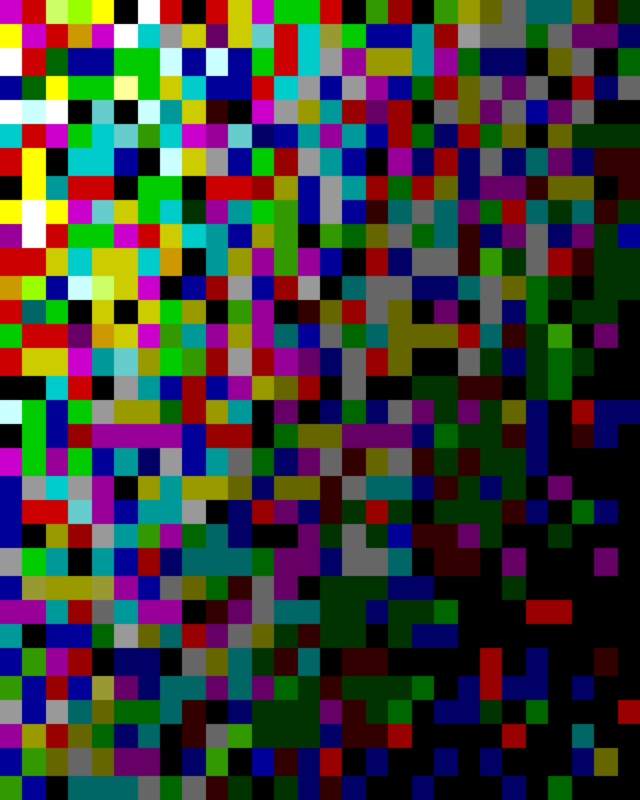 I did this, and then in…" You know. And then you're just – it's hard for you to – it's hard to not be distracted by that, you know. You know, because you're hoping those stories will come up when you sign on to work with these people, and between Ron Howard and Steven Spielberg and Harrison Ford, half of what's fun about this project is just getting to know these people and be colleagues with them, and getting to either get their advice because they've done so many of these films. I knew the title, I knew the image of a cowboy running away from a flying saucer, it's pretty cool. I had a meeting with Spielberg about it – I thought it sounded really cool. And then for a while, Downey had even met and was attached to it, before "Sherlock 2" happened. So I heard about it again. And then I met Kurtzman and Orci at Comic-Con last year, and just – we had a general meeting and they mentioned that that was one of their projects. And they sent me the script, and it was really the script that – it was a real page turner. I was like – after "Iron Man" and "Iron Man 2" where it evolved from outlining to just as the bell rang before we started shooting, into a shootable script – it was nice to have a piece of material before we ever started the casting or prepping. And it was a very strong script. So I don't know that much about the comic book, but I do know, you know, we definitely reinvented things, from the images that I've seen. Sam Rockwell Cast in Jon Favreau's COWBOYS AND ALIENS! 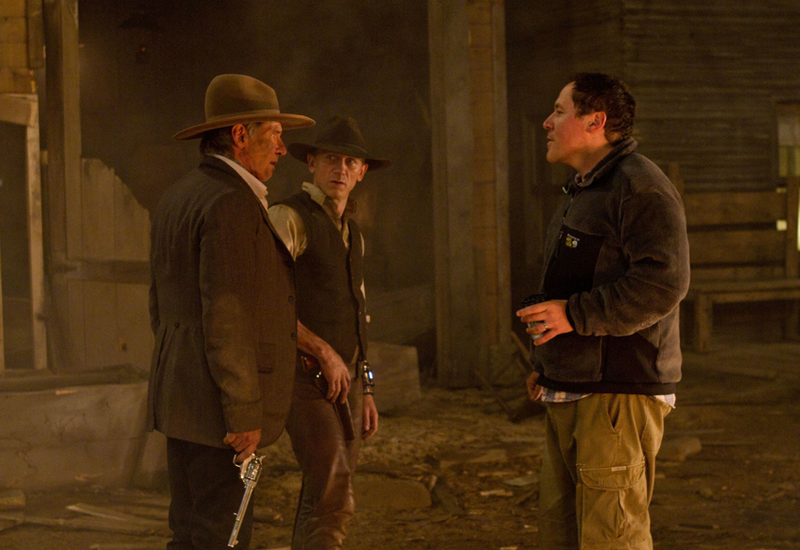 First Badass Trailer for COWBOYS & ALIENS!